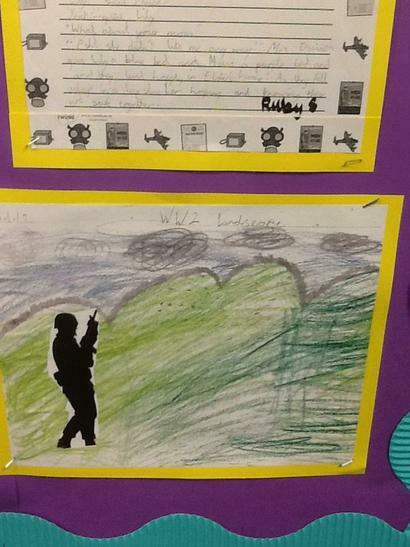 In History we have been learning about World War 2. 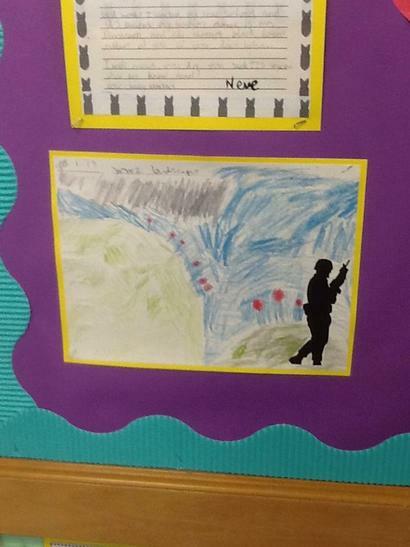 We have done lots of cross-curricular work; we have explored what it would be like to be evacuated using drama, wrote WW2 themed stories and letters as if we were asn evacuee in Literacy and have explored light and dark and simple sketching techniques in art. 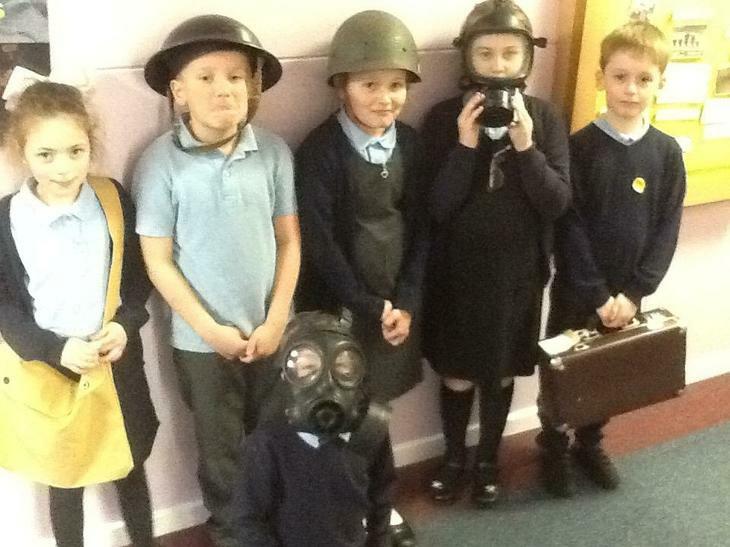 We have looked at the timeline of key events in WW2 and have looked at some artefacts related to WW2. 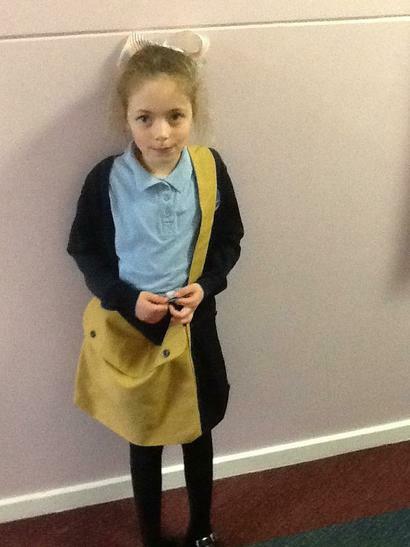 Here are some photographs of our work. 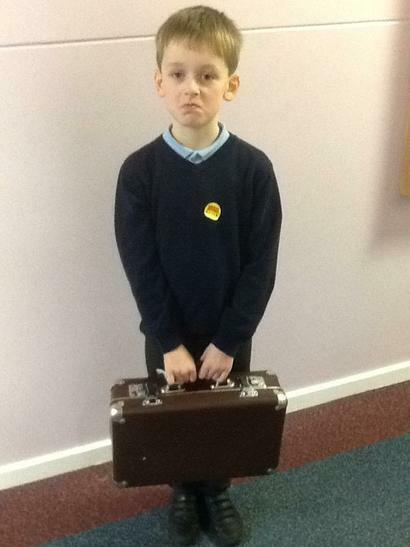 During Local History Week we looked the life of Ralph Ward Jackson and what he did for the town of Hartlepool. 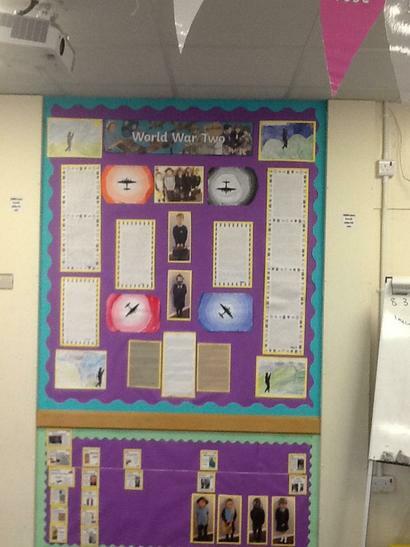 We have created a display in the classroom with some of the work that we did. 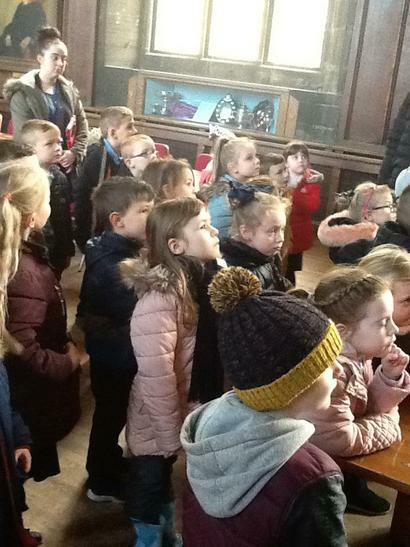 Year 2 have been looking at fire brigades in 1666. 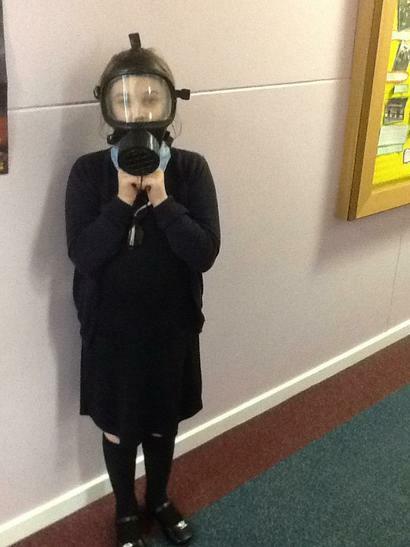 We discussed methods that may have been used to put out a fire. All we had to solve our problem was a single bucket. We worked as a team to find the quickest way to pass the bucket along everyone and extinguish the fire. 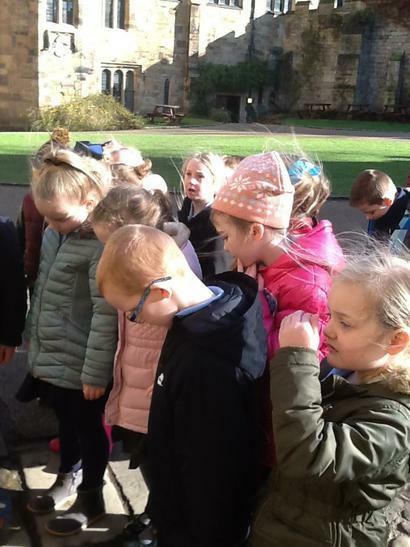 Year 1 have been learning about Castles. 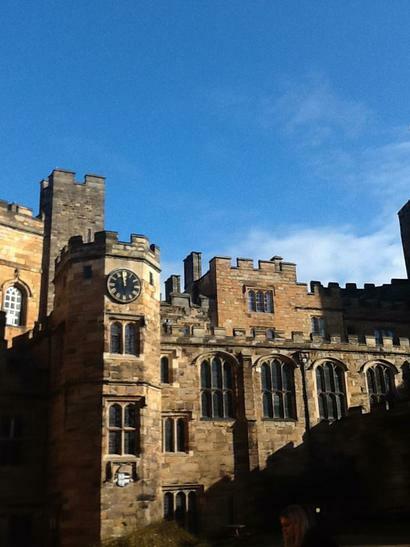 They recently visited Durham Castle. 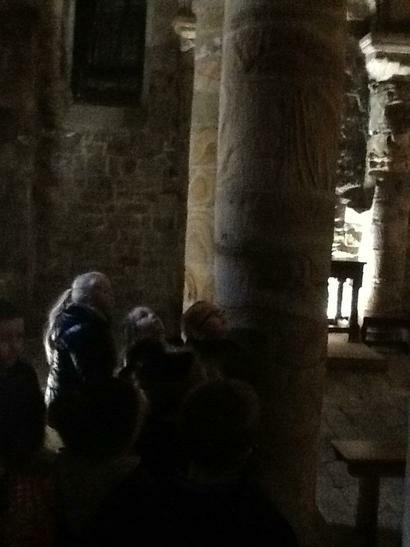 The children enjoy finding out lots of interesting facts about the castles history. They enjoyed making their own castle out of cardboard boxes. 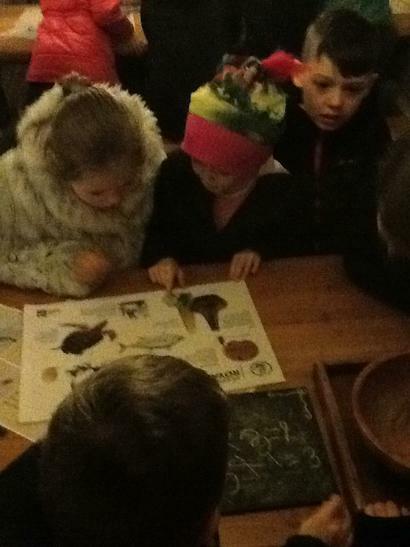 Year 2 have been learning about Captain Cook’s explorations this term and know he discovered Australia in 1770. They have also looked at what life may have been like for a sailor on board Cook’s ship and how they may have felt during these voyages. 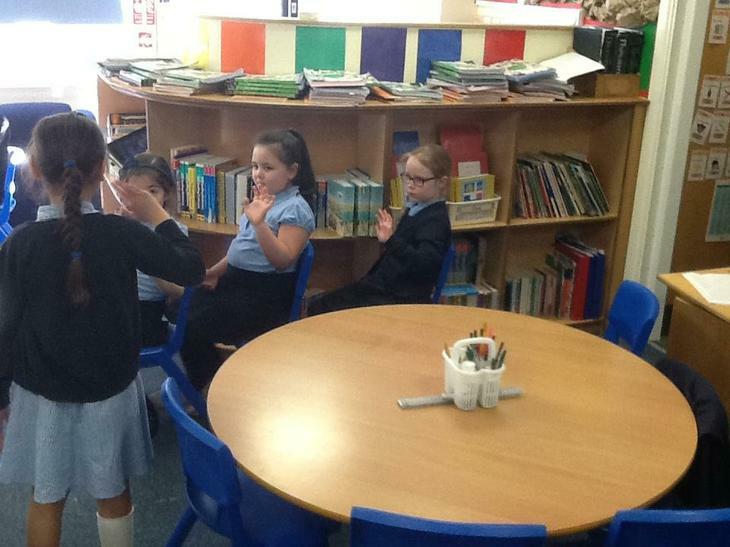 Here are some photographs of the children during a hot seating activity where they put themselves in the shoes of a crew member who had found a new land. 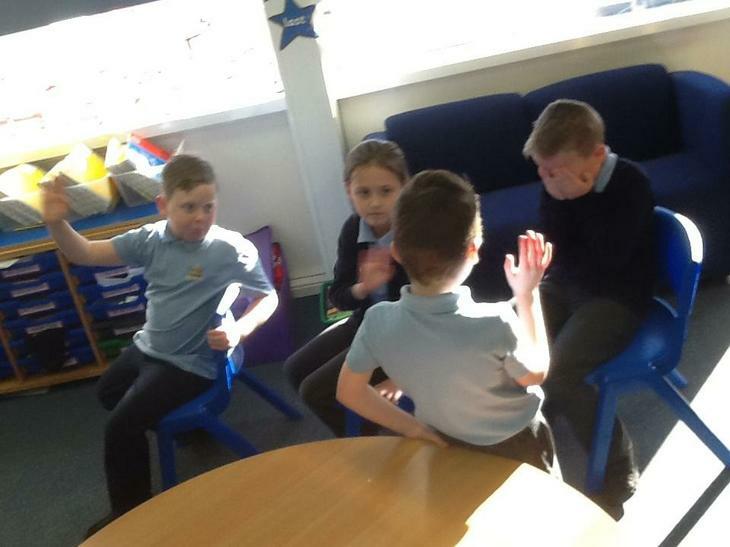 We had some brilliant answers to explain how they may have felt such as excited, terrified, anxious, scared, nervous and delighted. Everyone tried really hard to get into role and even gave the opposing viewpoints of a sailor and a native! As part of their Egypt topic, Year 5 came up with their own questions from evaluating different sources of information. From this, they came to some conclusions about what some of the greatest achievements were for the Egyptians and how they have impacted on the modern day. During Year 4's Roman topic, the children created these two amazing displays which showcase what they have learned. They have made comparisons between periods of time they already know about and demonstrated understanding about the key events of Roman rule. In Year 3, the children started their WW2 topic off by discussing what they already knew and created a list of questions together that they wanted to find out more about. Year three pupils have plotted events on a timeline accurately and have began to explain scales of time that have passed. Take a look at this fantastic timeline with explanations below. 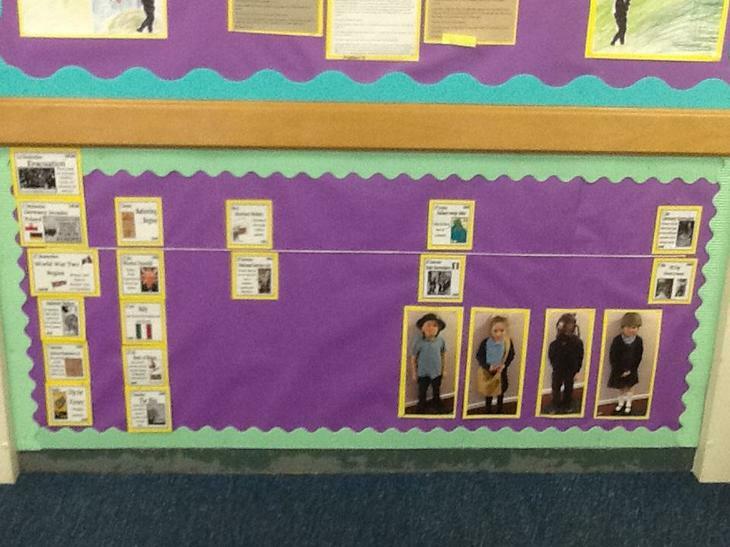 During Local History Week, Year 3 looked at where their house would have been 100 years ago. They had some interesting findings. 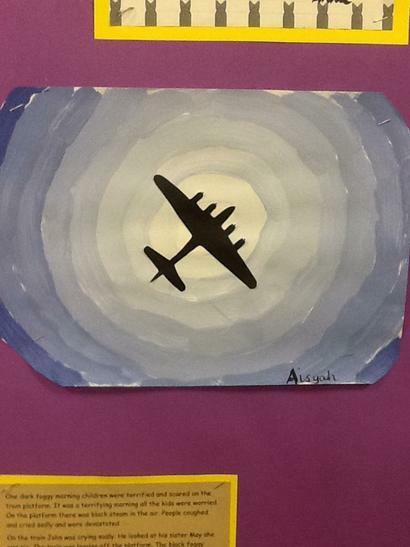 Here are some examples of their artwork to show off the differences in time and the comparisons that they have made. 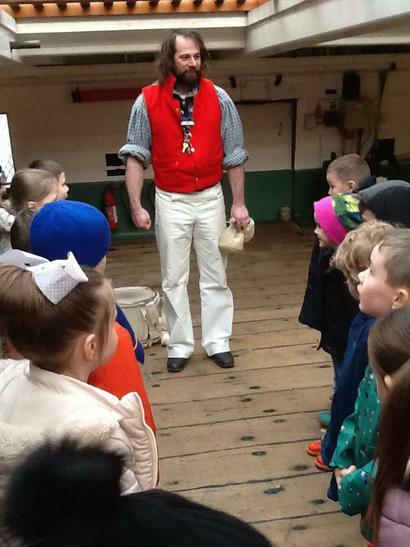 Year 2 visited the Historic Quay to learn about life on board ships. 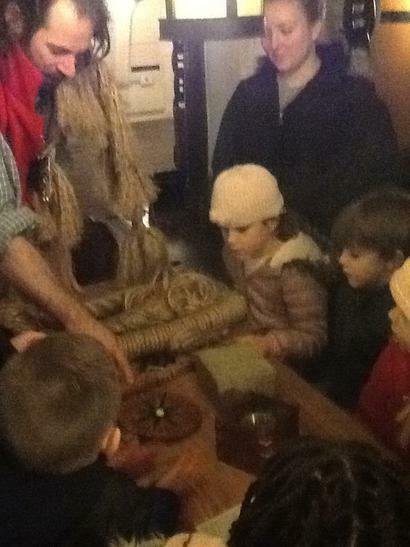 They started their day by learning how to tie rope, decode messages and using sailors' bowls and cutlery. 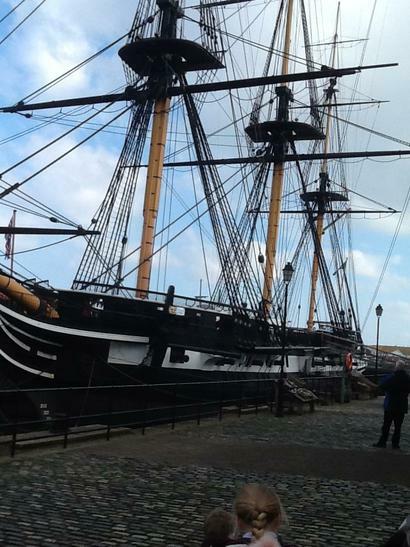 On the afternoon, the children had a tour of the HMS Trincomalee and even had a turn at turning the wheel! 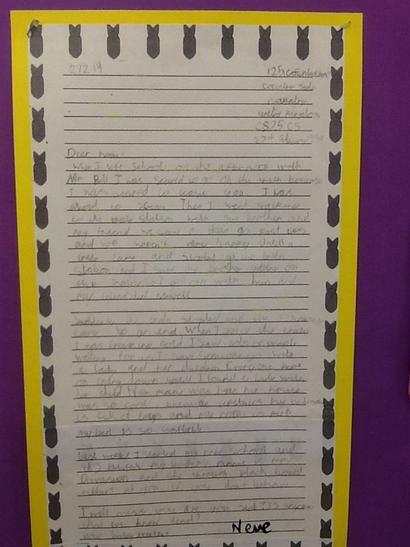 Children will be writing a recount of their trip in Literacy this week. 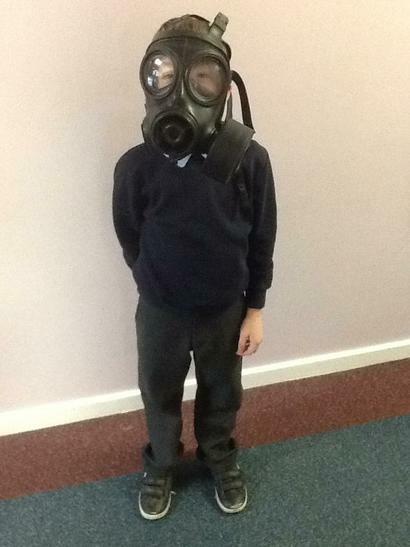 Year 3 have been learning about World War 2 in topic. they have learned about Anderson shelters and what it was like for children who have been evacuated. 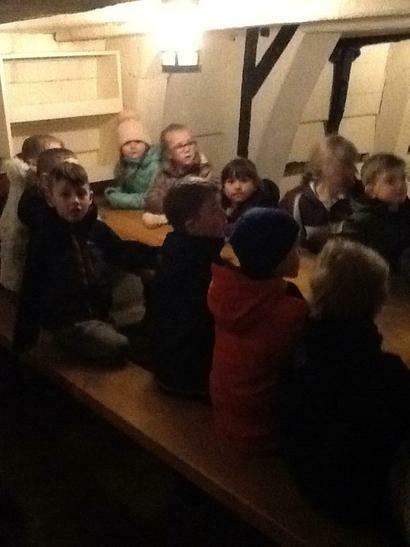 Here they are listening to the air raid siren going off, they all hid under tables imagining what it would have been like waiting in an Anderson shelter whilst hearing the war outside. 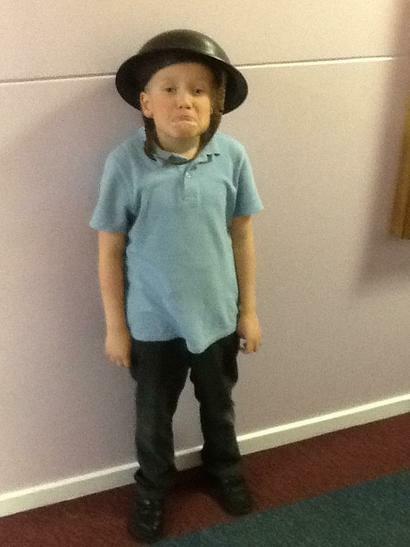 Year 1 have been learning about George Stephenson. 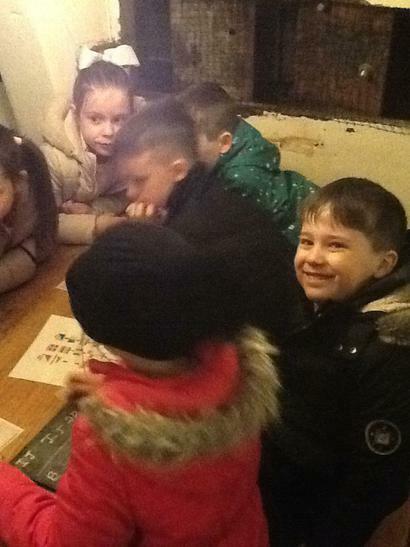 They recently visited the Railway Museum in Shildon. The children were very excited to see all the old trains and carriages. 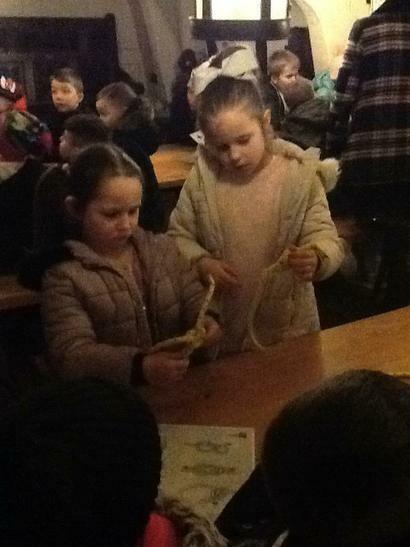 They enjoyed dressing up, learning about the Stockton to Darlington railway and lots more interesting facts about George Stephenson. 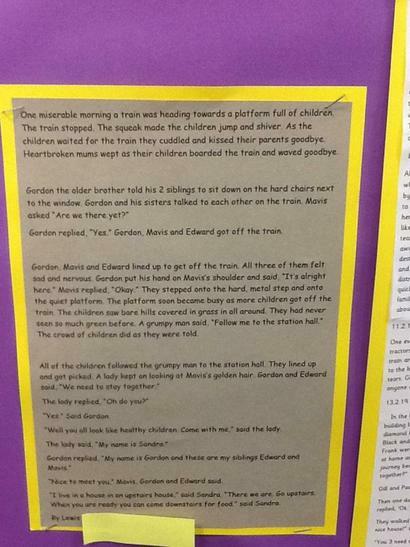 "I loved looking at the inside of the train." Year 5 have been doing some cross curricular Numeracy and History and solved problems about area and perimeter with the Roman Army. To mark the centenary of the beginning of World War One, Kingsley held an extra special assembly on Remembrance day this year. Each year group created poppies adn together we made a poppy garden. 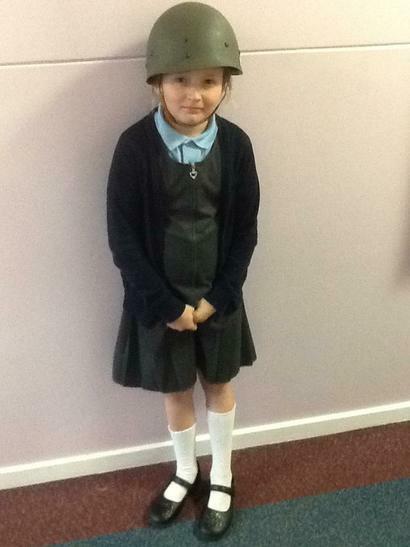 Each child made a special effort to think about and remember those soldiers who gave their lives in World War One. 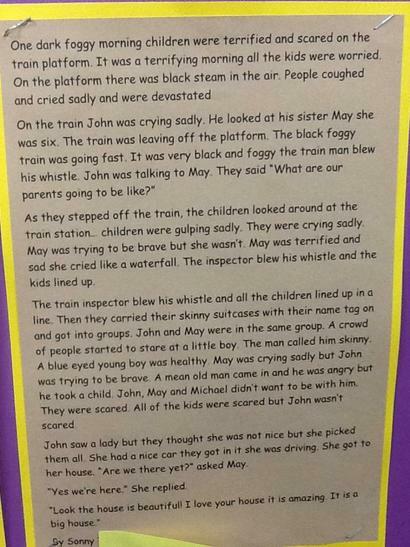 We shared a 2 minutes silence and listened to poetry read by children from year 2 and year 6. 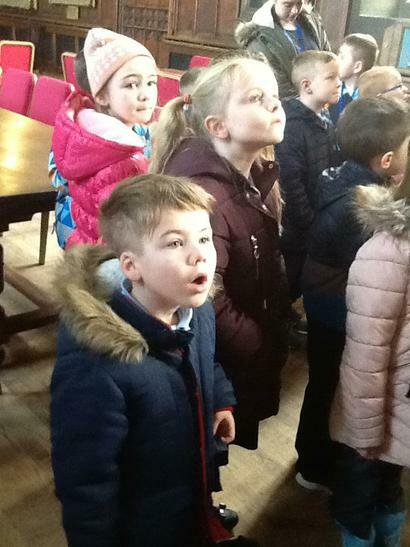 It was a very special morning for all of us - here are some photographs to share.